Chiropractic care is an excellent means of dealing with workers compensation issues. 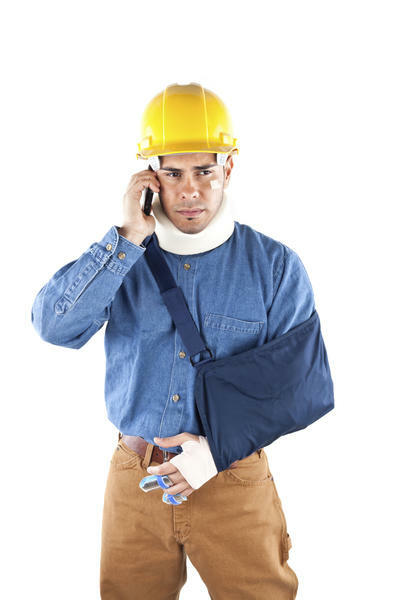 If there is an injury on the job or you are hurting from repetitive stress, call our office for a consultation today. Dr. Rob Cartwright is trained at dealing with the underlying issues that potentially could be missed by other medical professionals. For nearly 30 years, Dr. Cartwright has been helping people injured at work locate the source of their injury so their issue can be fixed and they don’t have to live with pain or injury for a long period of time.